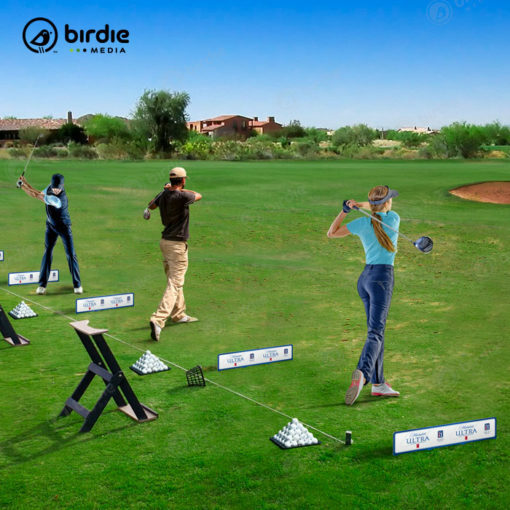 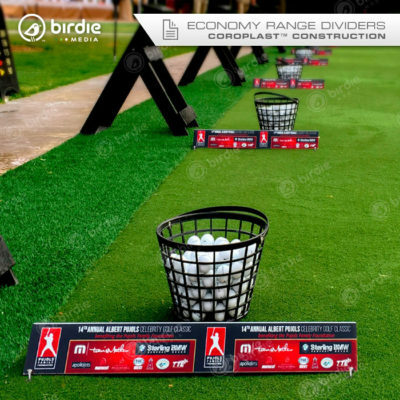 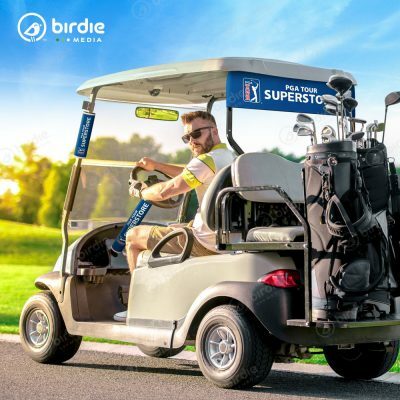 Birdie Media’s double-sided premium driving range signs are simple to set up and provide a great way to divide each practice station while promoting a sponsor’s message. 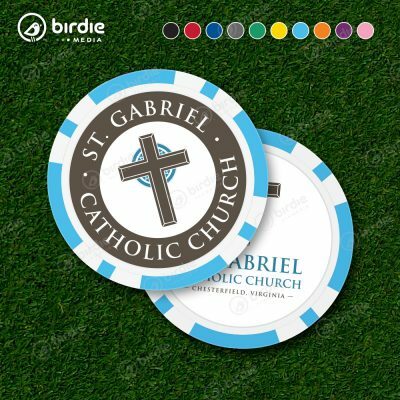 The rigid range signs are 1/8 (3mm) Dibond® and constructed with two (2) thin aluminum sheets sandwiching a black solid plastic core. 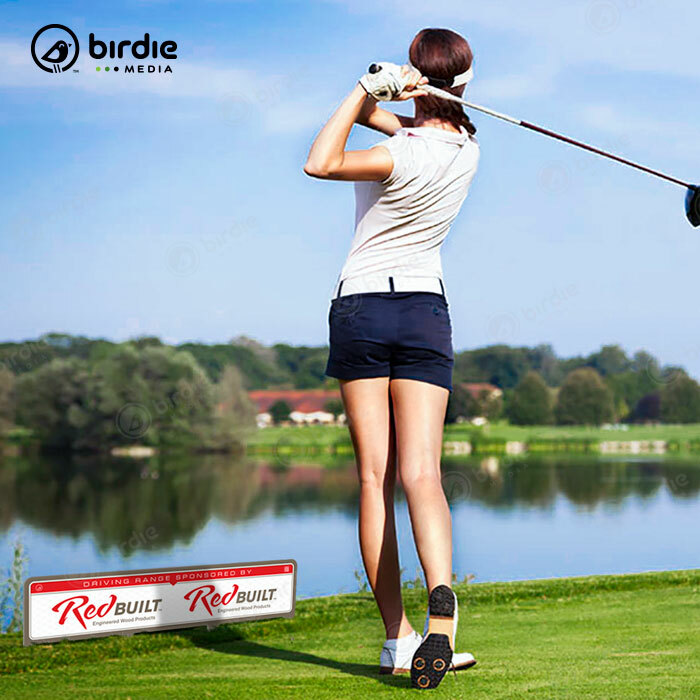 Dibond® is both rustproof and waterproof making it an excellent choice for outdoor use around the golf course. 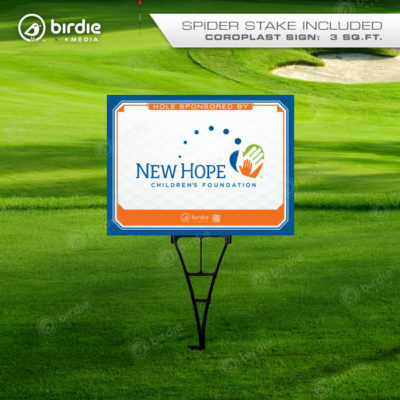 Use these signs at the range or to sponsor a hole in lieu of a traditional Coroplast tee sign. 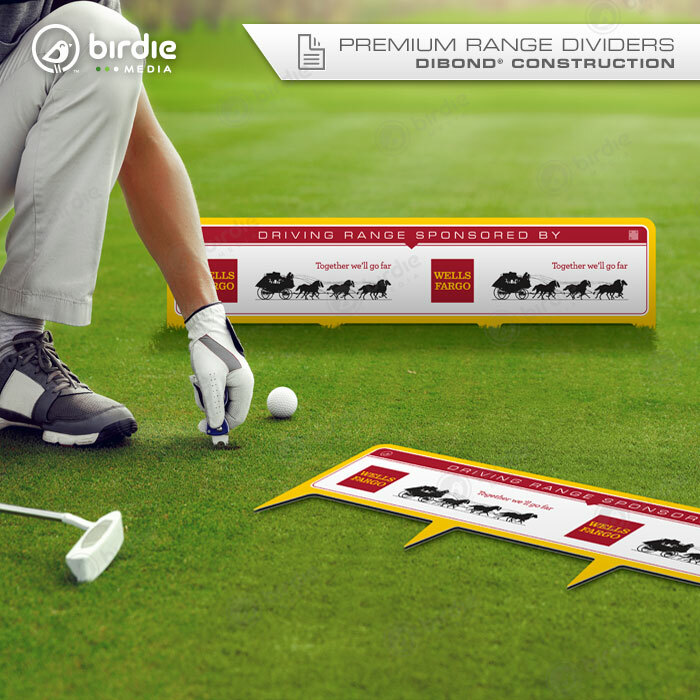 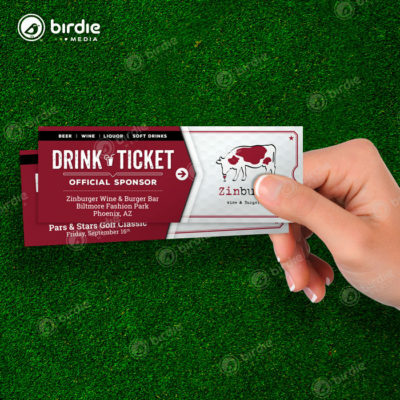 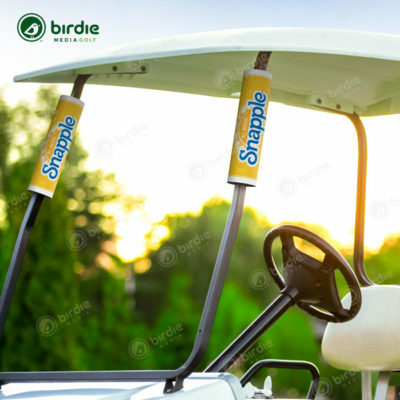 The double-sided imprint keeps the sponsor visible to golfers approaching or leaving the driving range.